With youth unemployment at record levels in Malawi, the capital city Lilongwe on Wednesday witnessed long queue at Golden Peacock Hotel as youths search for jobs. A long winding queue at the hotel, situated just less than a kilometre away from Capital Hill, the seat of government surprised guests to the Chinese run hotel. The Golden Peacock Hotel had run an advertisement weeks ago asking for applications for the jobs of waiters, waitresses, bartenders, cleaners, stewards, security guards, receptionists, food and supervisor supervisors and room and services officials. 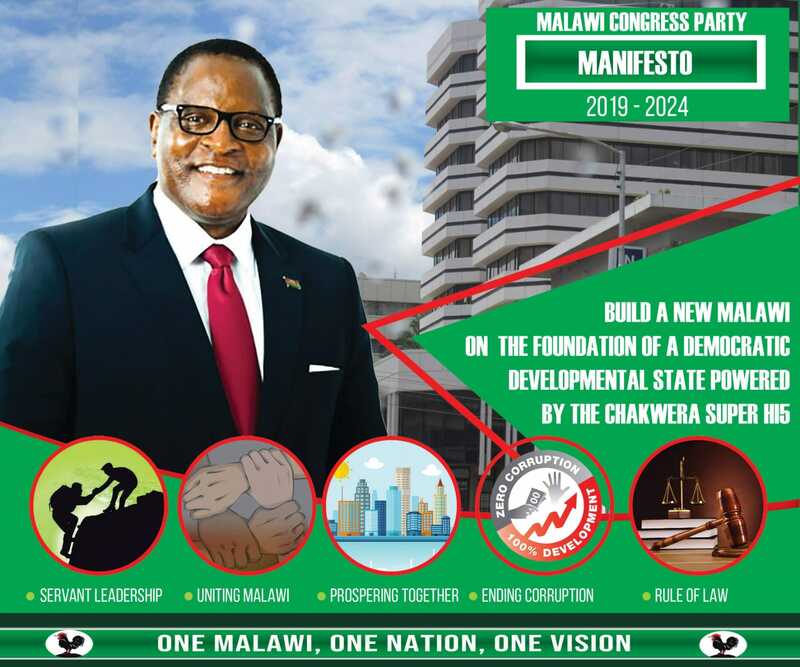 The qualifications for all the position was just a mere Malawi School Certificate of Education, a qualification completely lowered by the mushrooming of many university and tertiary private institutions. The job seekers were advised to bring their certificates and CVs for interviews on Wednesday. The job hopefuls began queuing at 5am, despite the interviews not starting until 10am. Job-creation schemes for graduates are very low down in ministerial in-trays and it is a social problem, though a more deep-seated social problem than people perhaps realise. ‘It is hard for people who have no connection to the ruling elite like myself to get a job. I came for this job because you have to take what you can get, like I said, the opportunities are limited for the youth and those who have no one to back them up,” he said. Civilian police from the police headquarters stood at strategic places to ensure that there was peace and calm at one of the newest hotel in Malawi. Officials from the hotel refused to comment on why all interviewees were called one day same time saying they would respond after interviews. @Nabetha has written everything for me.This is sadness period. As a country we concentrate too much on politics. There’s a need to start motivating our youth from first year of University to start thinking about starting small businesses. We also need to introduce money management in standard one all the way to MSCE! Our Parliamentarians should also introduce a law on population growth. This could be a sensitive issue to many but we have scarce resources so we have to control babies being born. Say whatever you wonna say but life is money. Winston Msowoya where do you come from, are you a Malawian for real? yours comment just shows how foolish and empty headed you are, typical of Tumbuka, always thinking like embeciles! On the other hand, I fault the hotels management for opting to conduct the interviews in this manner. Fairness demands that everyone who showed up needed to be attended to. I doubt if this was the case. Also to keep people standing in a queue for hours and hours amounts to abuse of one’s rights, regardless of the potential reward the few were eventually going to get. I hope lessons have been learnt and we will not witness such shameful scenes again in our Republic. Why did a 3/ 4 star hotel call for interviews without even shortlisting – knowing that MSCE is just a basic certificate now. I bet very few here are qualified to be on those jobs, if merit, specialization (MIT certificate) and experience are anything to go by! I wonder what would happen in the UK if someone advertised a job and invited everyone with a mere high school certificate to come. I bet you would get similar queues. Mr. Analyst! How do u define unemployment? What are the indicators? As far as I’m concerned, this is enough to indicate the state of unemployment in the country. The long queue, and the presence of graduates (for those posts) notwithstanding the required qualifications should be enough to tell the degree of the problem in the country. Recall that this hotel is renown for poor working conditions but these people have put that aside to get try their luck! What more do we need to accept there is high unemployment in the country? True we have a problem because the economy is not creating enough jobs. However we should not place the blame squarely on govt. Private citizens can also create jobs just as the founder of facebook, twitter etc have done in USA. We have many intelligent guys/girls in Malawi unfortunately even those with PhDs have not come up with any innovation worth discussing about. I agree with Henry Mintzberg in his book. Managers and not MBAs. Recently a govt ministry advertised for 70 posts out of which 5 demanded degrees. 550 graduates applied for the 5 posts. manje manje munenge mafanana nesu imi.